Hello! Thanks for asking me for a quote. 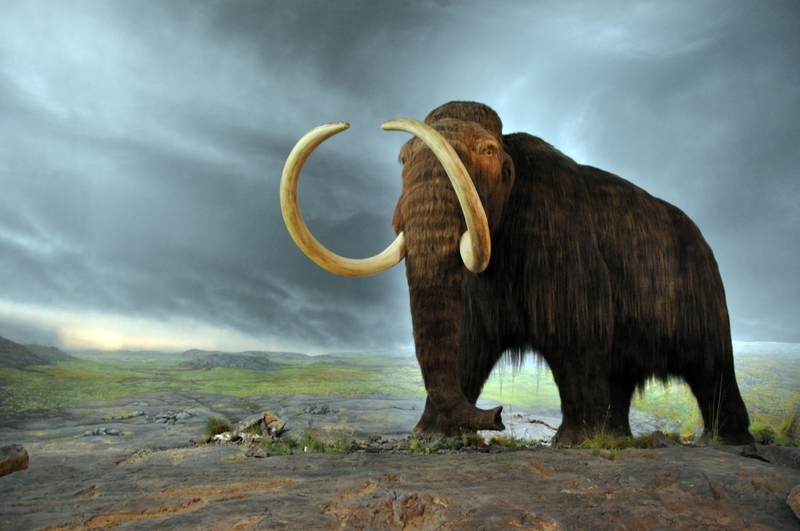 At first, as a conservation biologist I was a little sceptical about the whole concept of de-extinction, but having seen the work that’s being done with synthetic biology it really seems possible. I think as long as it doesn’t detract from current efforts to conserve endangered species, then bringing money into conservation from new funding avenues is a good thing. One thing that really excites me is that they are using thousands of museum specimens of passenger pigeons to recreate the genetic variation in the species. Now that’s pretty cool! I do think there needs to be a careful selection of which species we do bring back from the dead however, as species like the passenger pigeon had really complex social structures that would be very difficult to replicate, as it will take a long time to build up large populations of the species again. I look forward to reading your article!